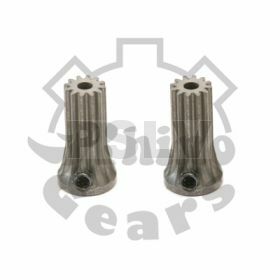 Try our new Rhino Gear pinions! No more days of landing after a flight of EXTREME 3D to find your pinion teeth looking as if they have melted away, or snapping a pinion in-flight due to improper hardening! 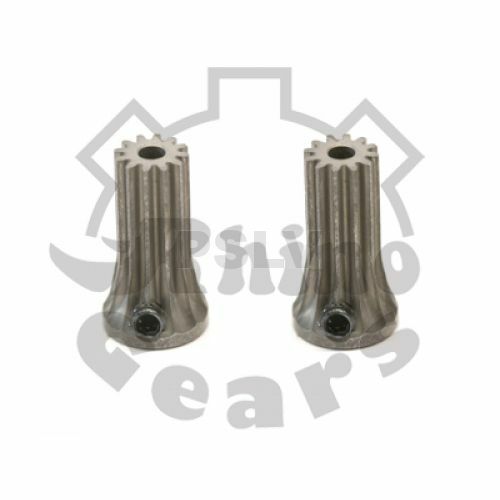 A Rhino Gear pinion could be the last pinion you will ever purchase! They are machined to exacting specifications from high quality carbon steel and then Ultra-Hardened for lasting durability and outstanding strength! Maintaining these tight specifications means less gear noise and less wear on your helicopter’s main gear.